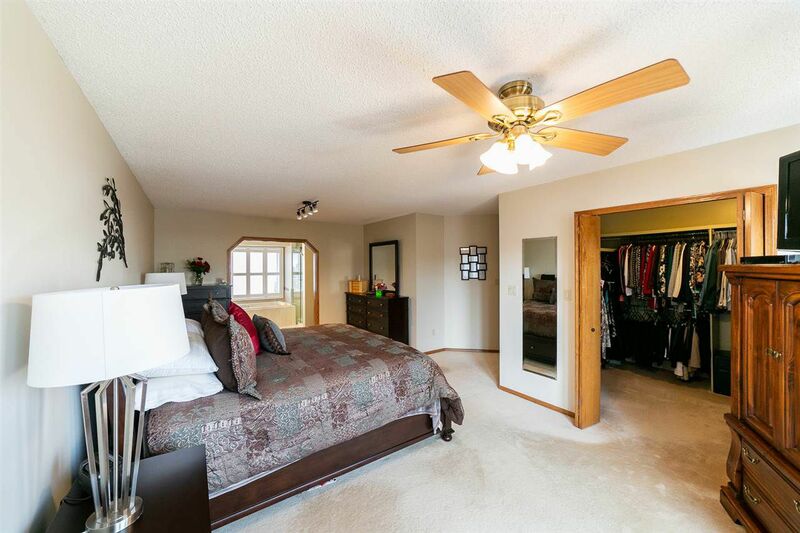 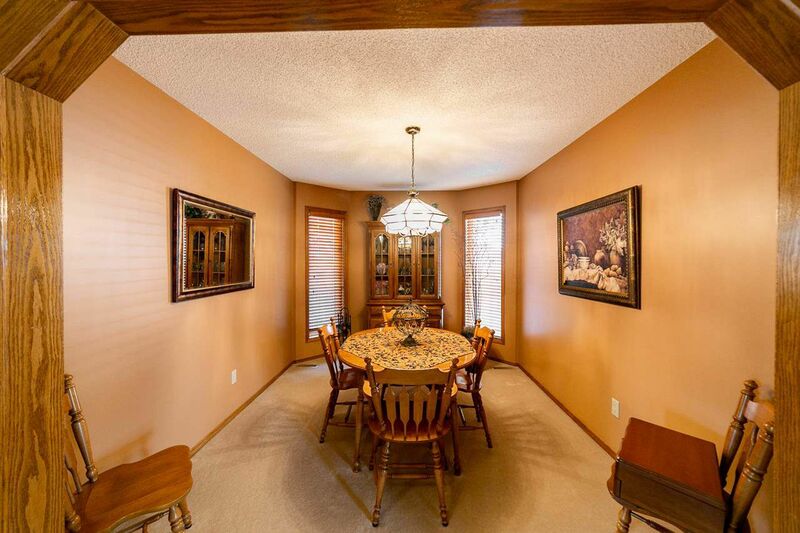 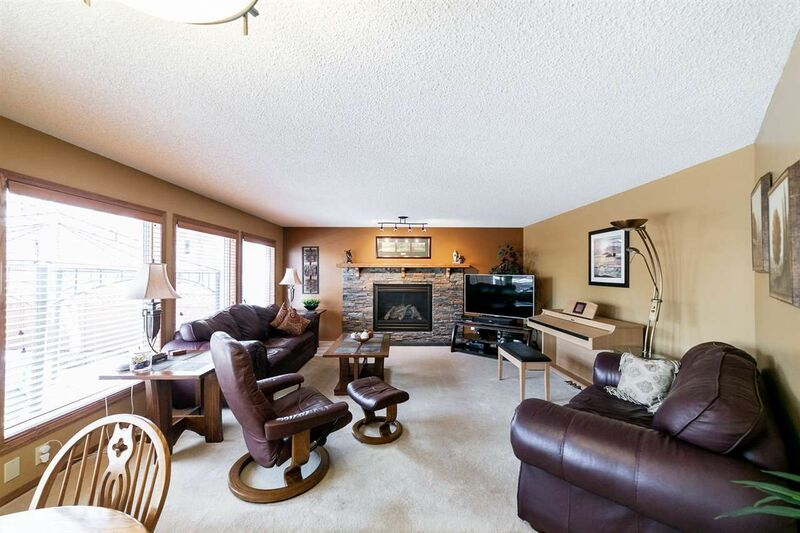 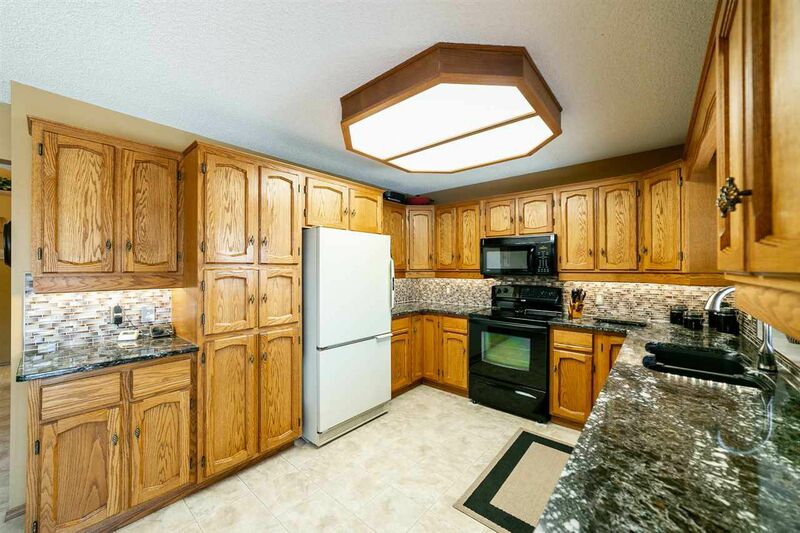 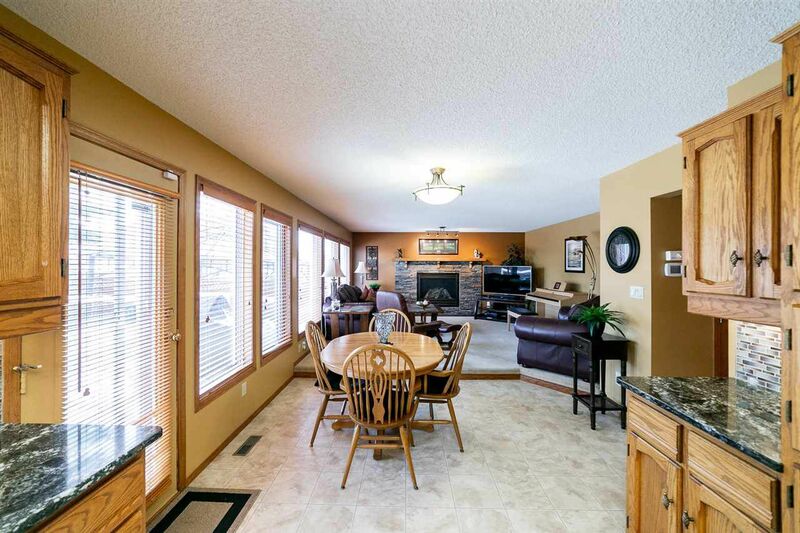 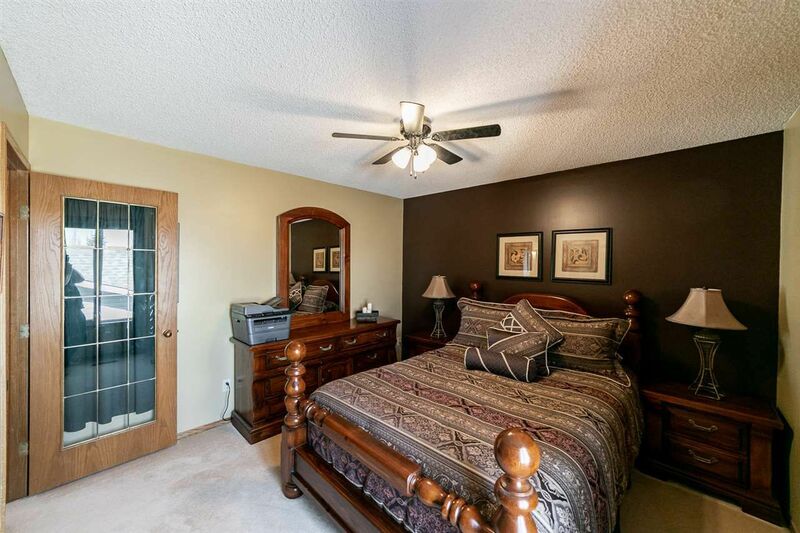 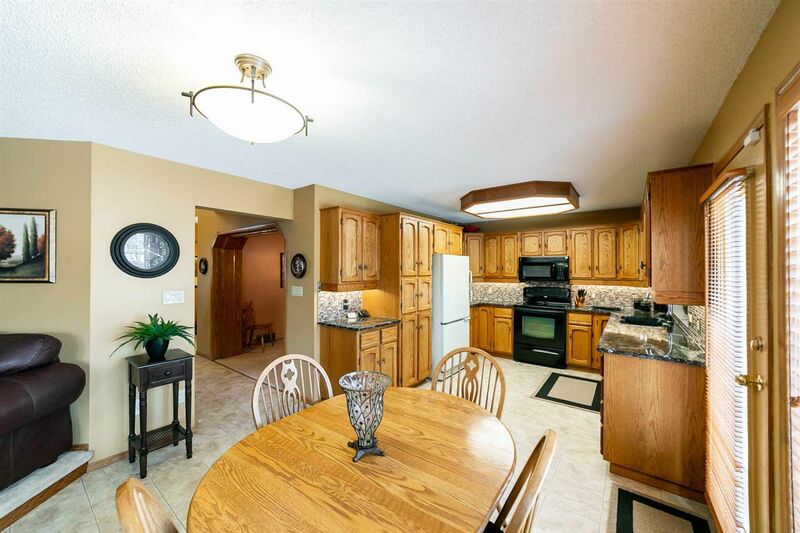 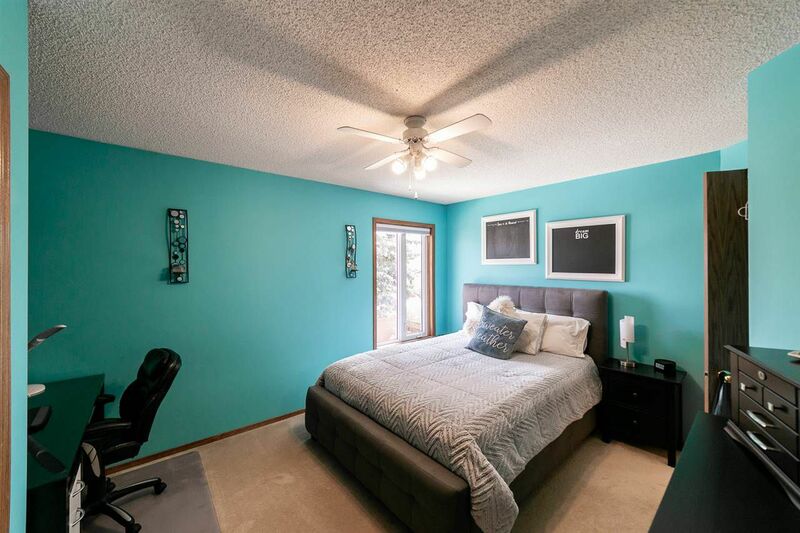 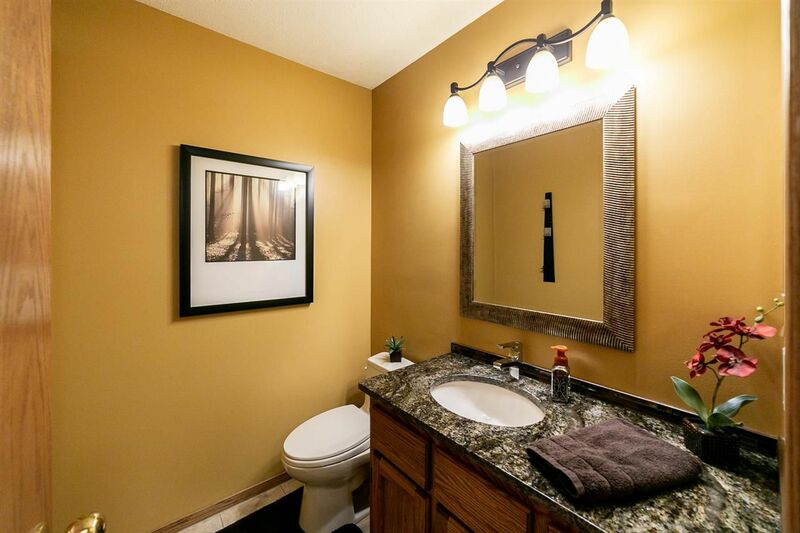 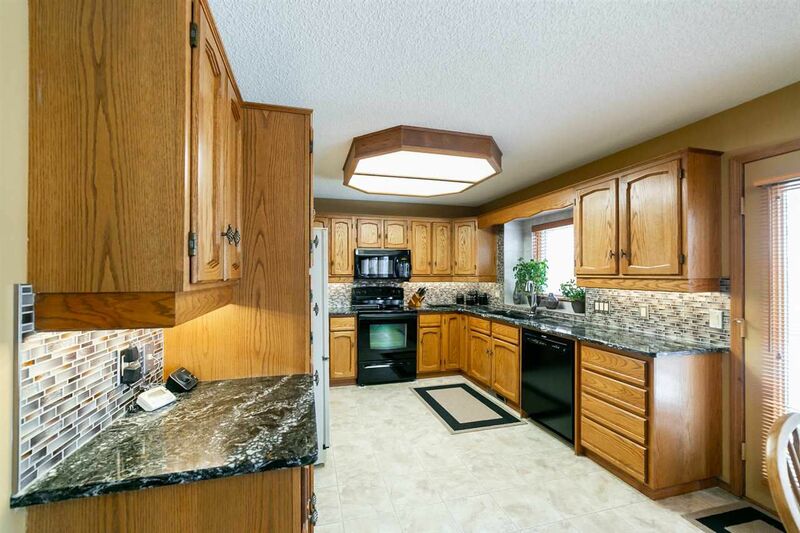 Impeccably maintained, beautifully updated inside & out. 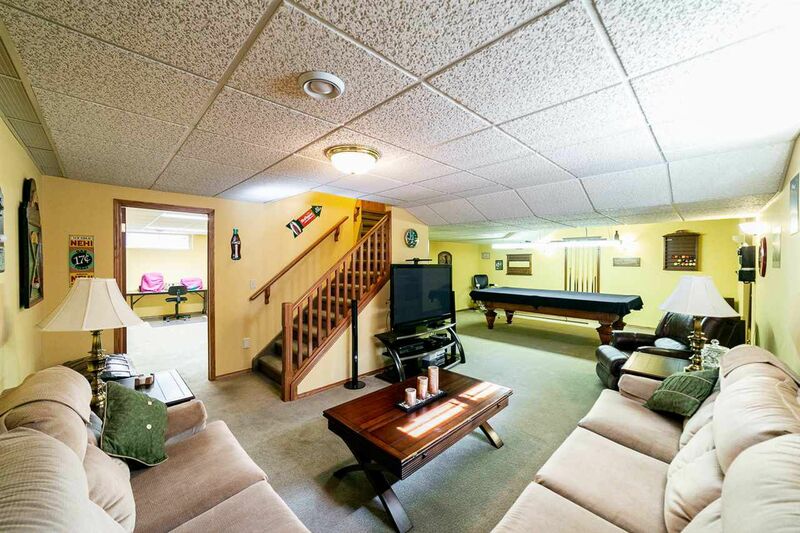 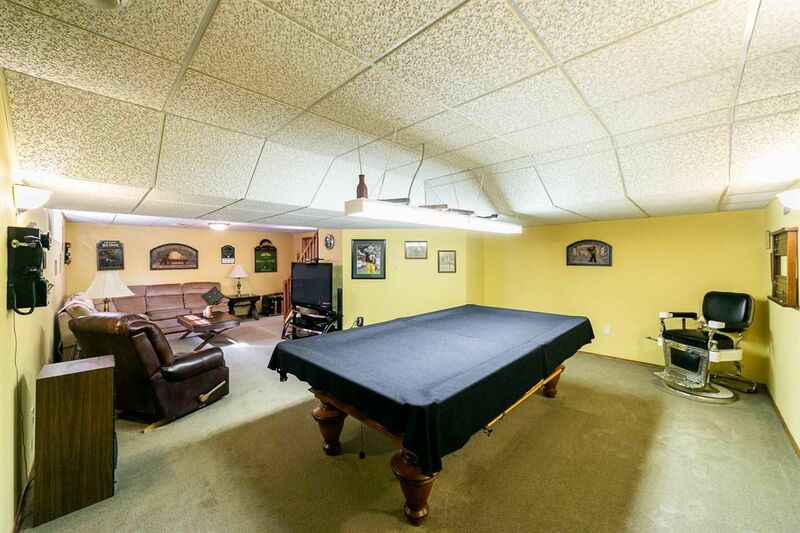 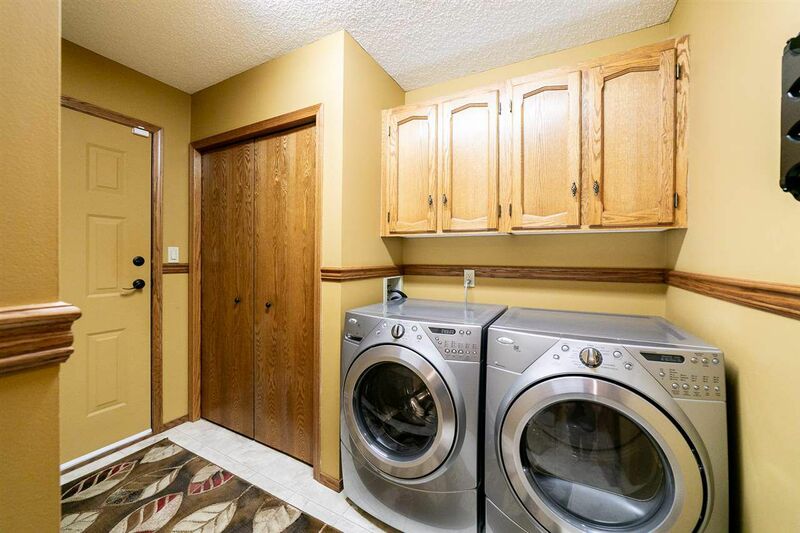 Rarely do properties like this 2200 sq ft. 2 story plus fully developed basement come available. 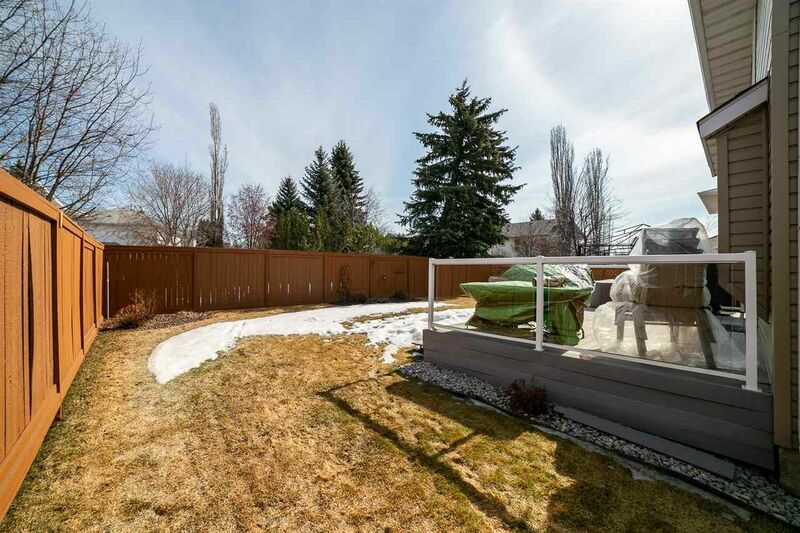 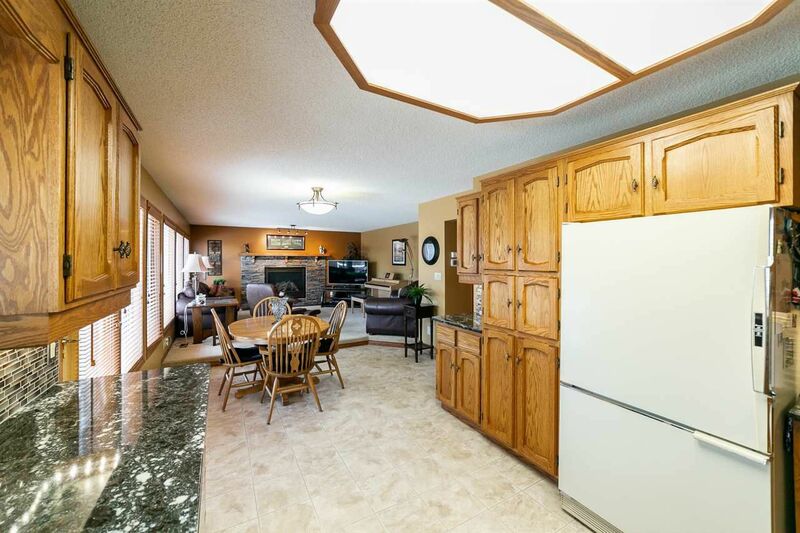 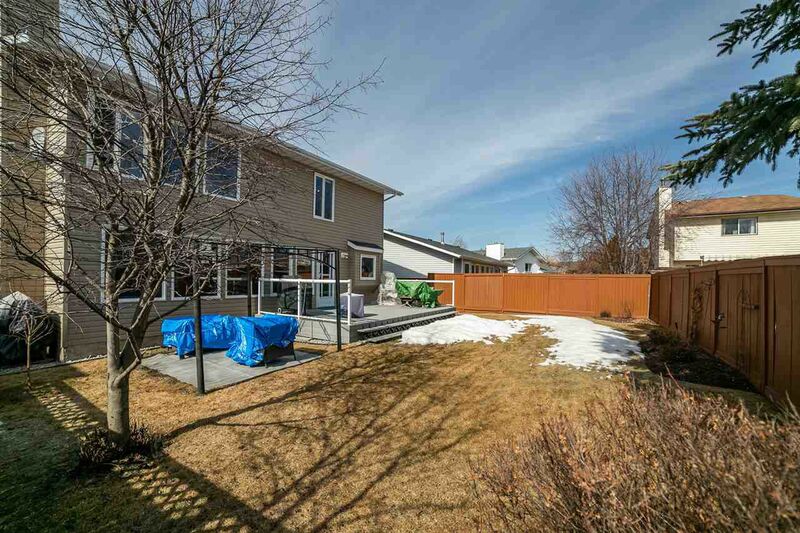 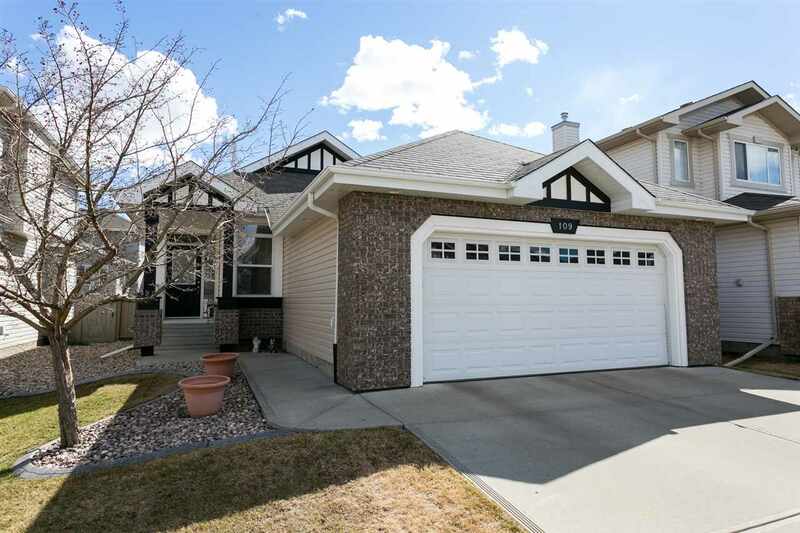 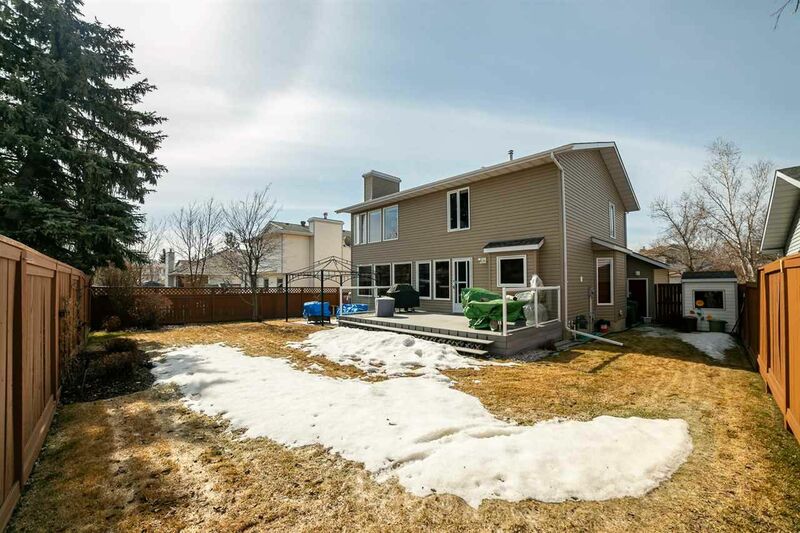 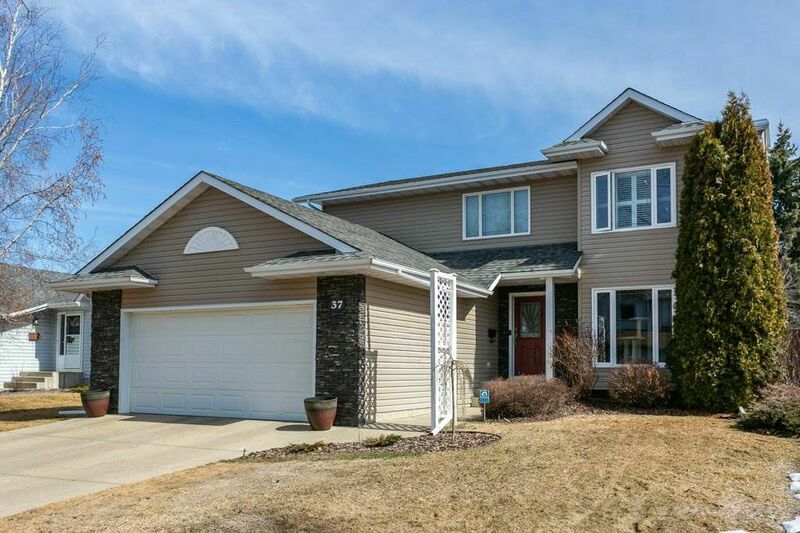 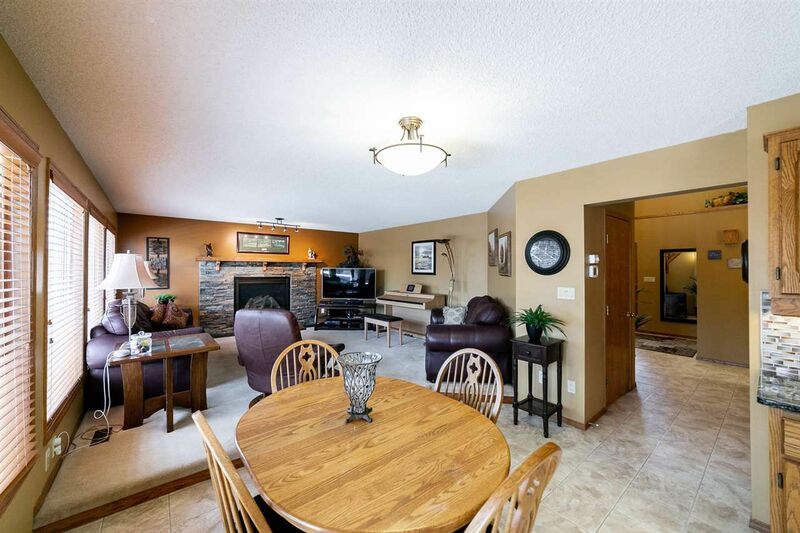 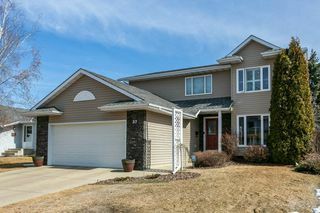 From its stunning curb appeal thanks to newer siding, stone work, windows & upgraded roof, to its meticulously landscaped large private yard with no home directly behind & its elegantly updated interior this home is truly a show stopper. 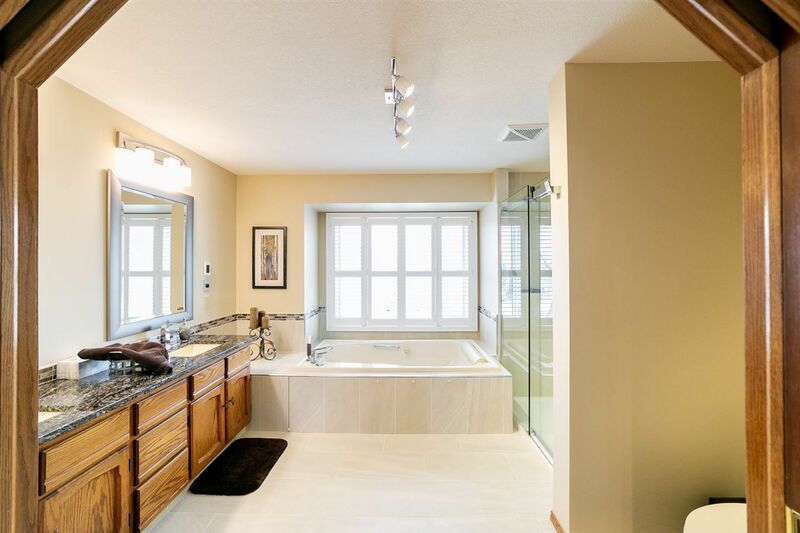 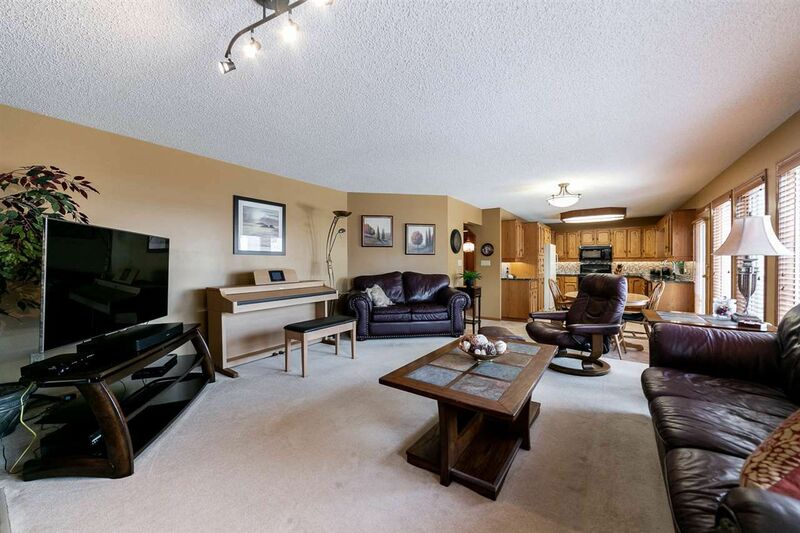 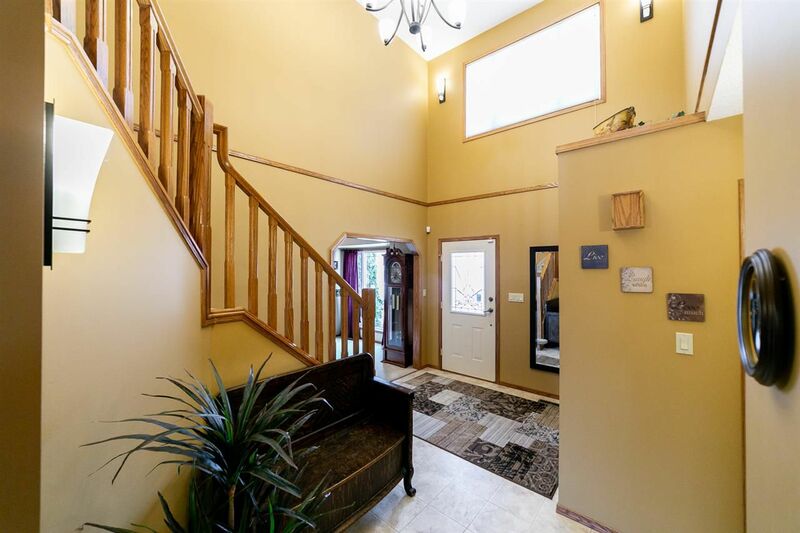 A large towering foyer leads to a massive private flex room perfect as a den or second family room, enter the gorgeous open kitchen with exotic granite & updated appliances and be greeted by wall to wall, floor to ceiling windows flanking the huge family room w/ oversized gas fireplace. 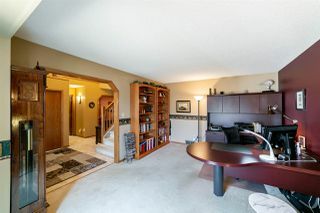 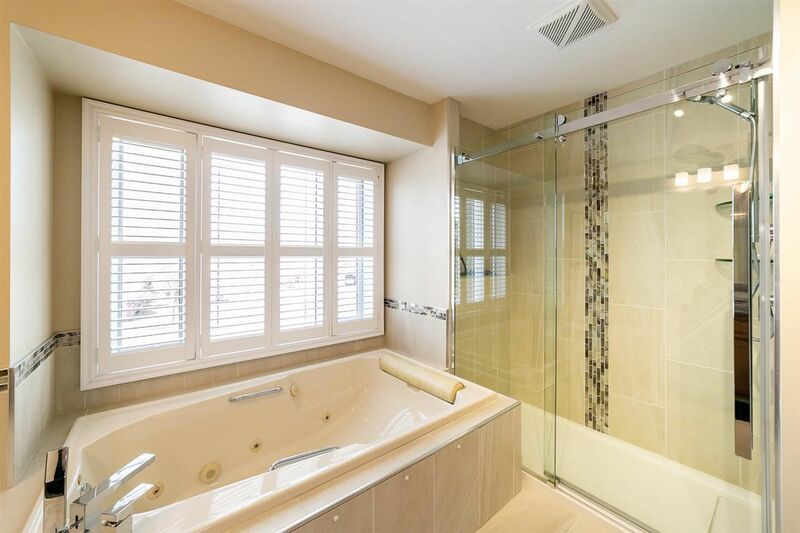 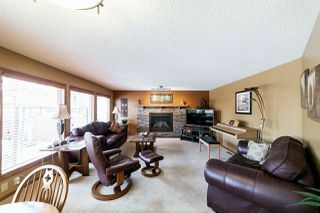 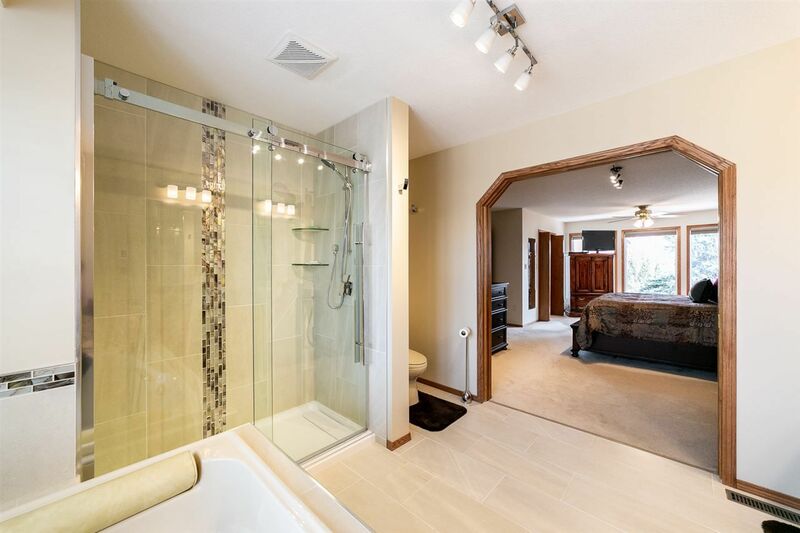 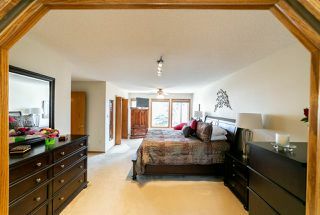 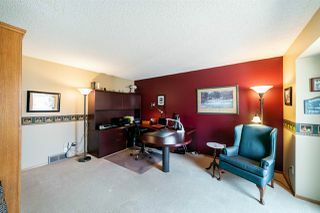 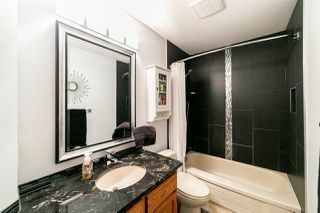 Up the stairs to a renovated full bath, 3 large bedrooms including a huge master with walk in closet & stunning ensuite. The lower level is completely developed with a large family room, separate games area, a large 4th bedroom & huge storage area. 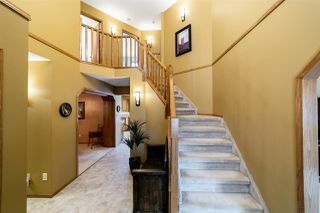 Newer high eff. Furnace & HWT, central Air & much more. 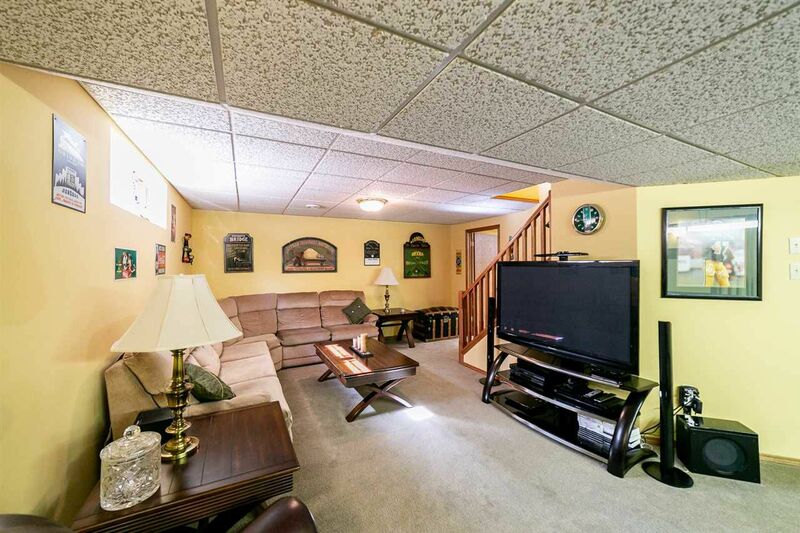 This home truly shows 10+.